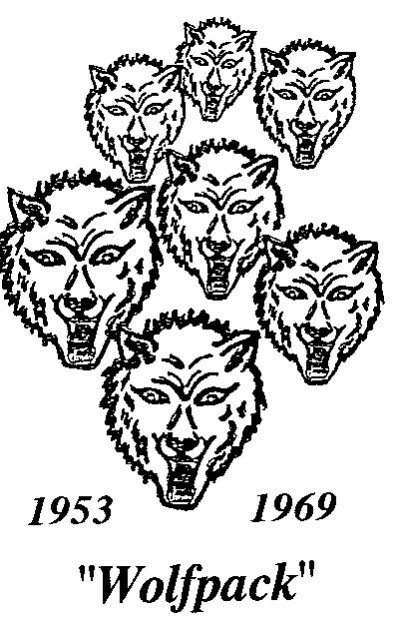 We, the members of the East End High School Alumni, have established a scholarship fund for the descendants of the graduates and attendees of classes 1953 – 1969 of East End High School South Hill, VA.
We are currently accepting applications for a scholarship to be awarded for the fall session of 2010. We would appreciate you sharing this information with your friends and families, in hope that it will help a deserving descendant of our beloved Alma Mater. If you have questions, or need more information please contact any member of the scholarship committee listed below. We sincerely thank you for your attention to this matter. To God be the Glory! !